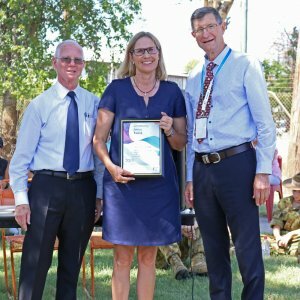 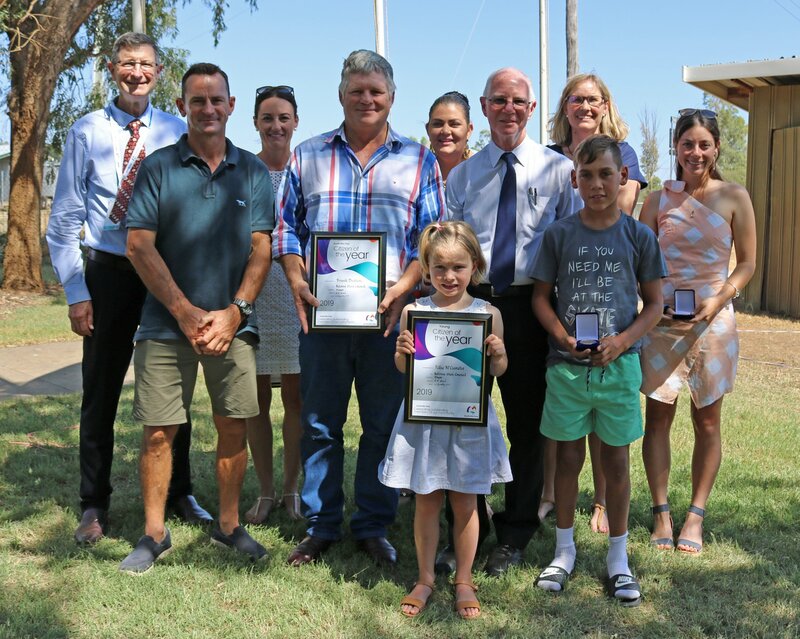 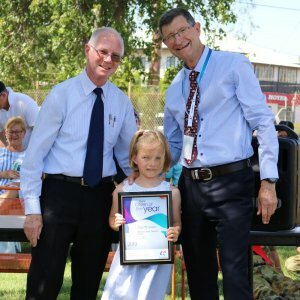 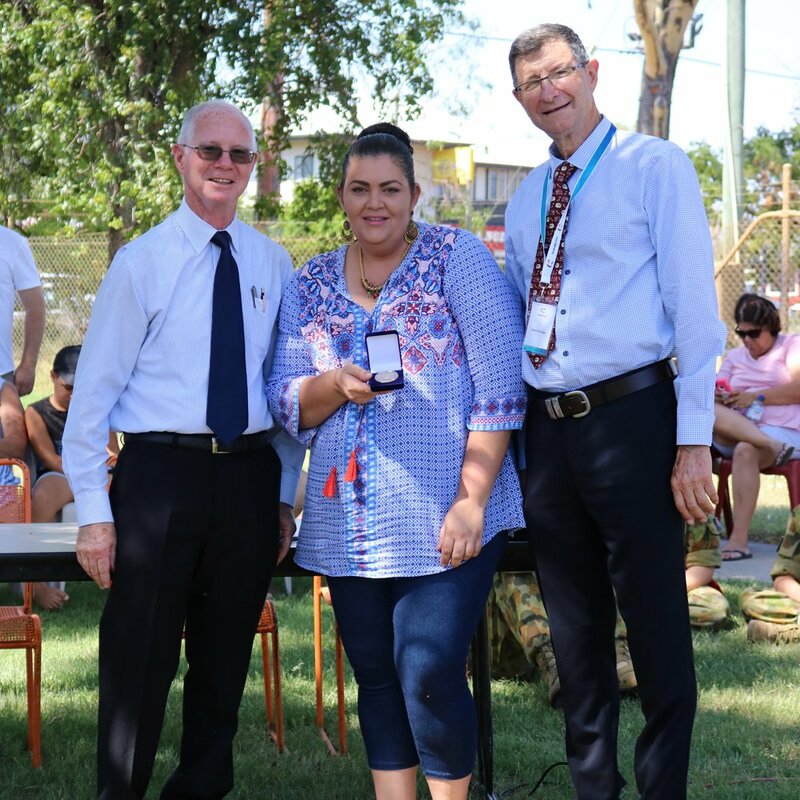 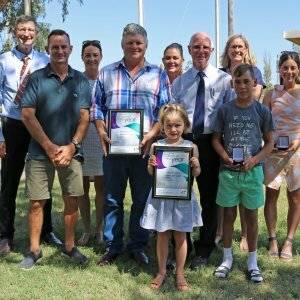 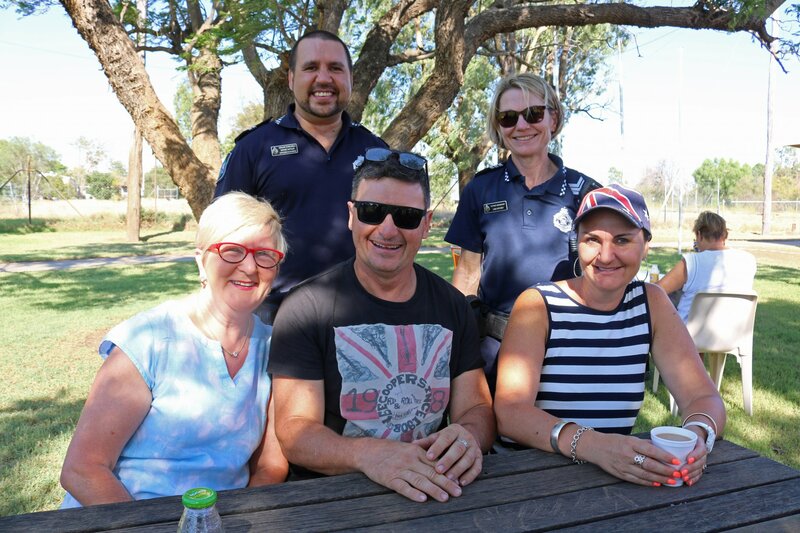 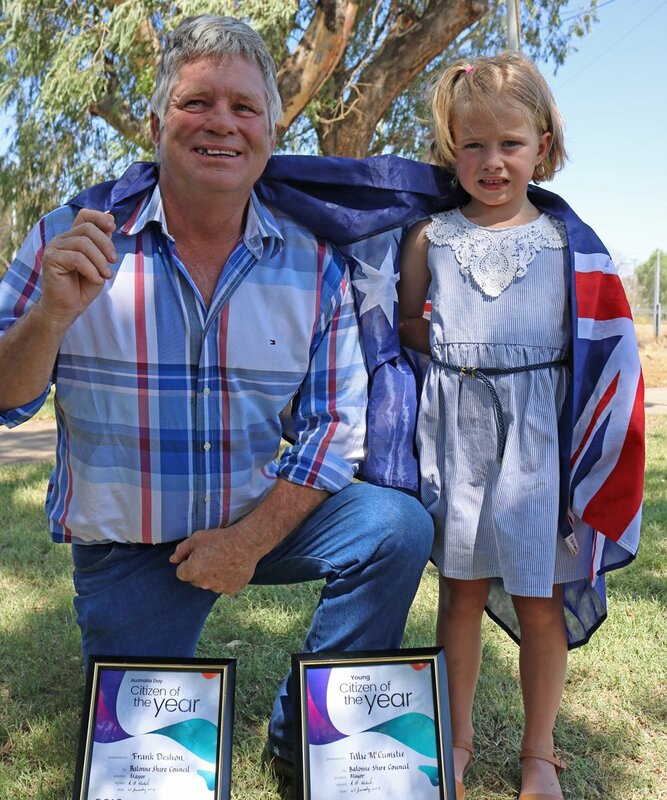 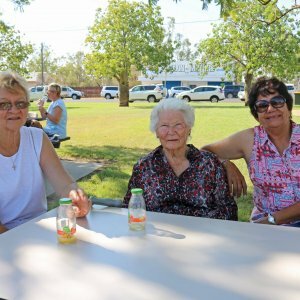 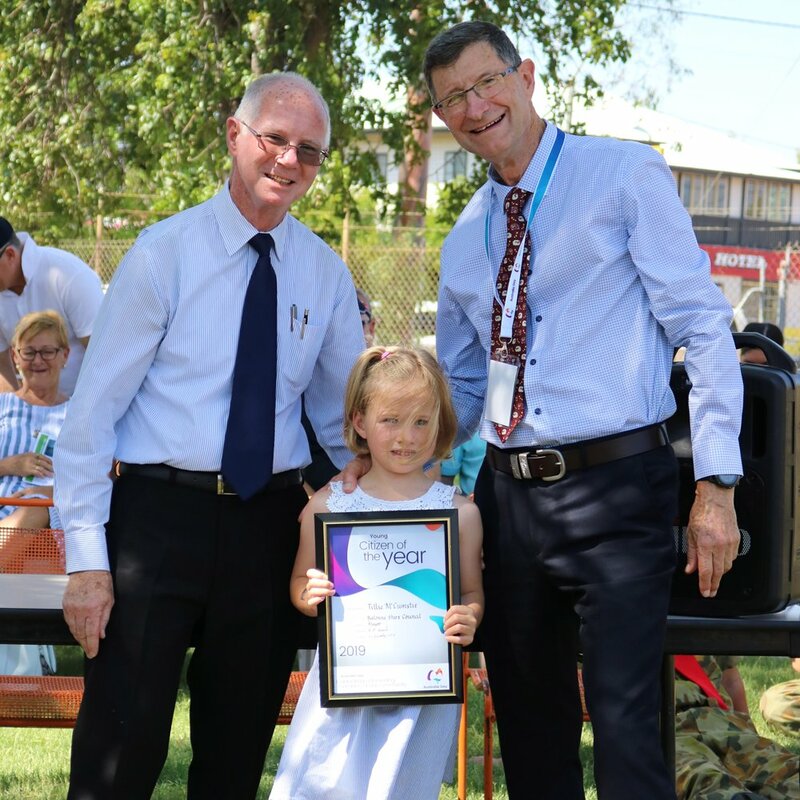 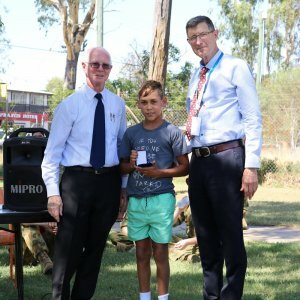 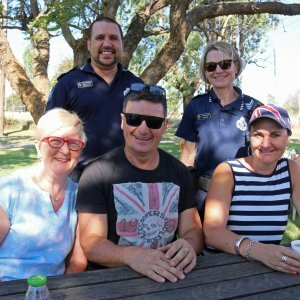 Residents of Balonne Shire recognised outstanding contributions to the local community at the annual Australia Day celebrations on 26 January. 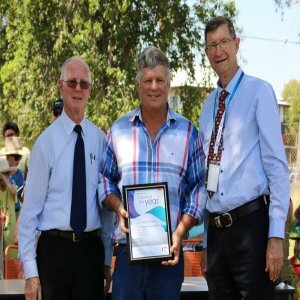 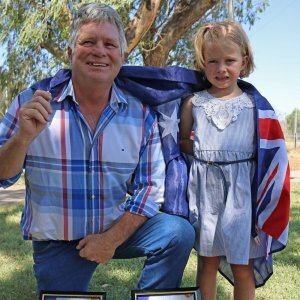 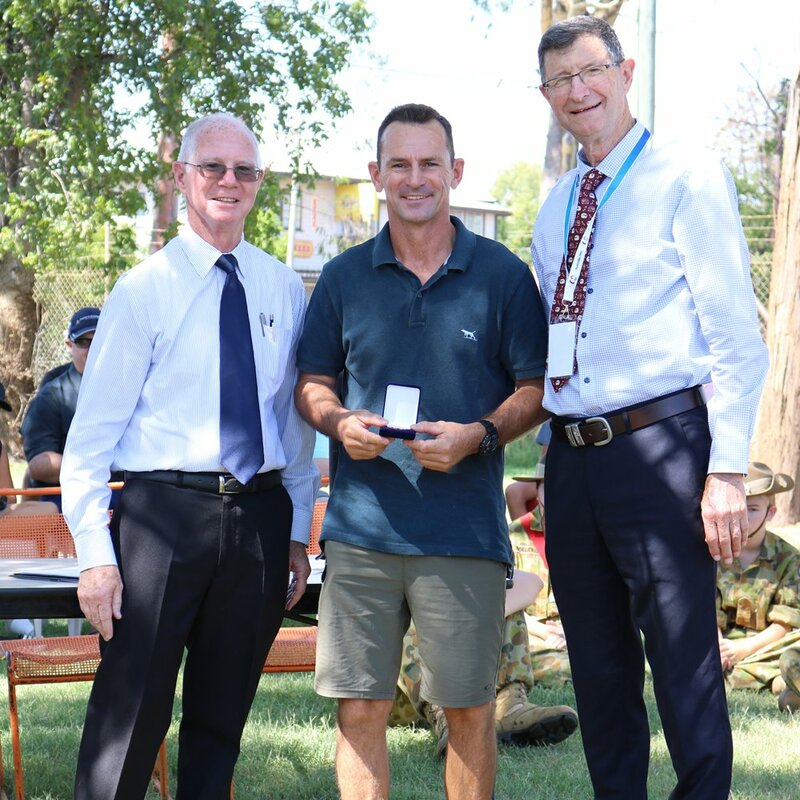 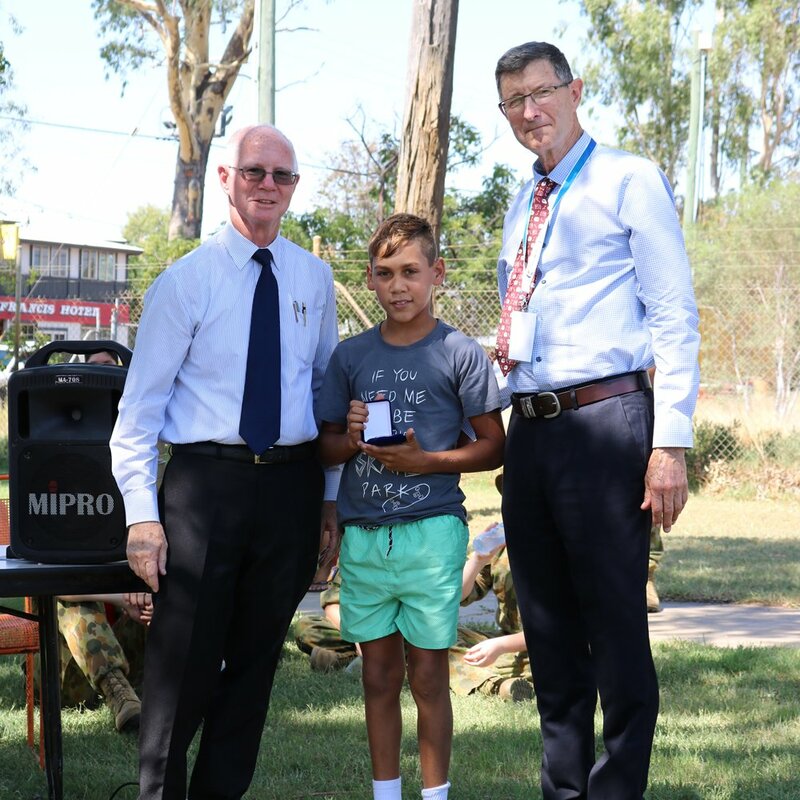 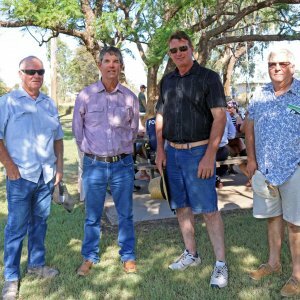 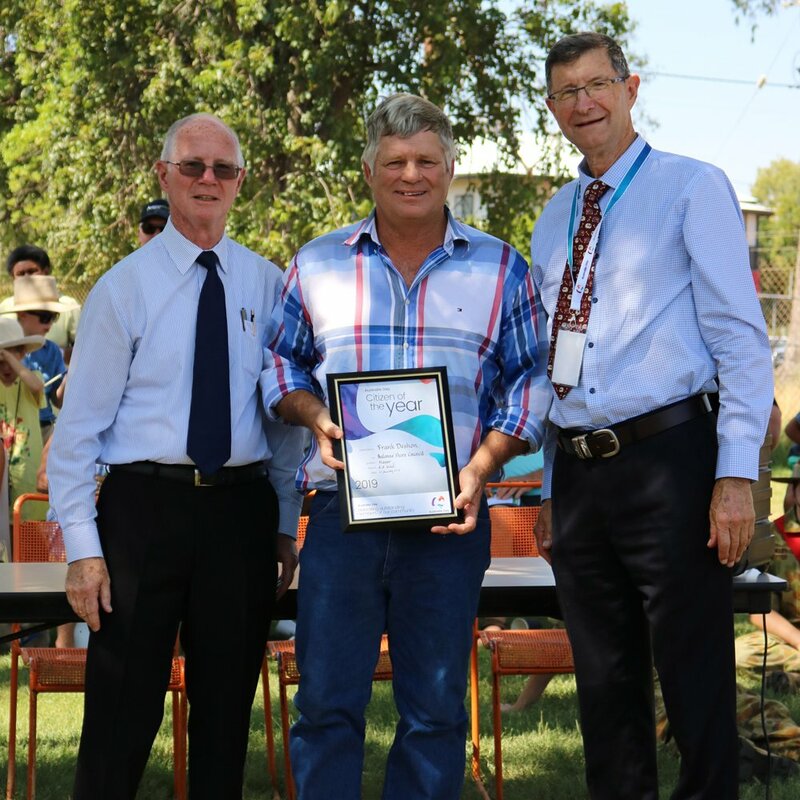 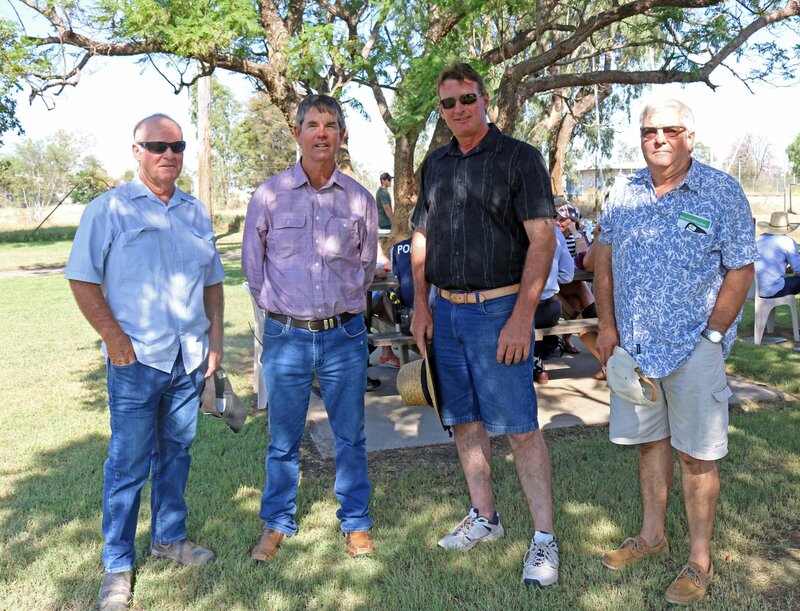 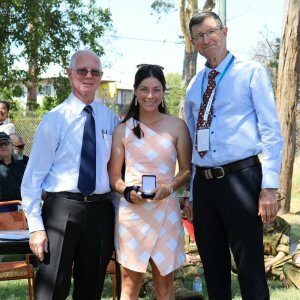 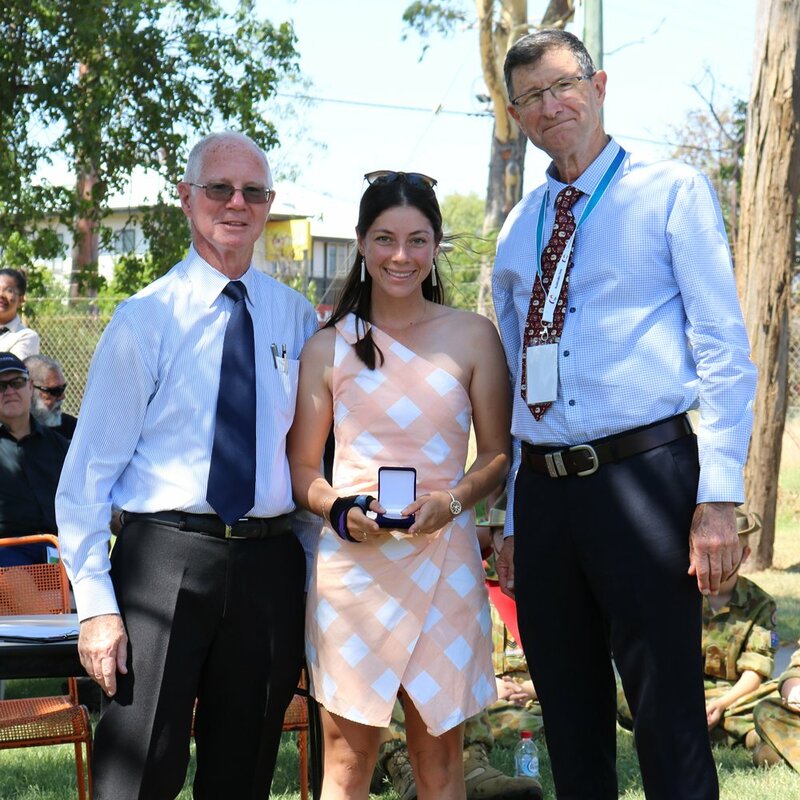 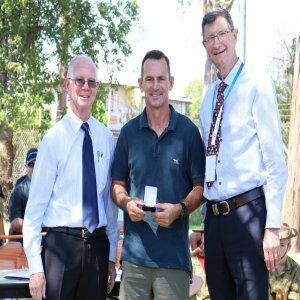 Dirranbandi’s Frank Deshon was named Balonne Shire 2019 Citizen of the Year. 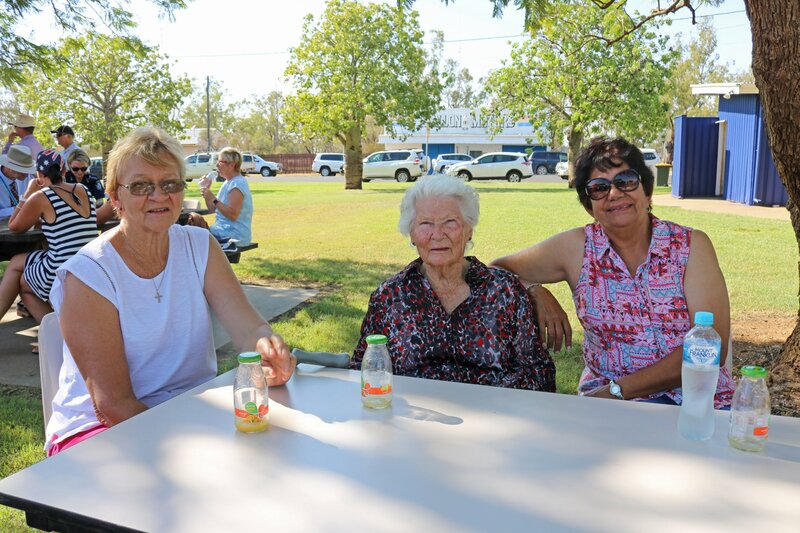 Readers also enjoyed our socials from Jondaryan Woolshed Australia Day.